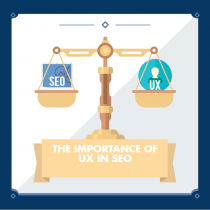 “If search engines and SEO have one thing in common, it’s the need to understand the user”. The sentence is generally a prelude to talking about keyword research or search term studies. I always suggest segmenting the search terms for keyword research based on the user’s intentions (although this isn’t always possible) in order to better direct the content that will be generated for each keyword or the page that will be assigned to “do battle” for the search term in question. But for how many search types can we organize search terms for keyword research? It still more or less holds true, although as our Internet usage matures, new cases emerge that force us to rethink our ideas time and time again. Over the years we’ve seen hyper-local searches, voice queries, mobile content applications, multi-device searches, medium-tail keywords, etc. 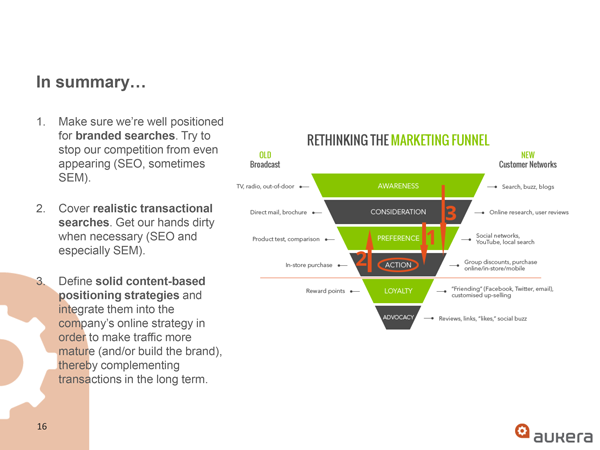 A mountain of variables that make it necessary to update the foundations on which we’ve built our SEO over time. So that no one can accuse me of not getting my hands dirty, here’s my view on the different search types. Those which incorporate a specific company/brand/model. Those which don’t incorporate them; i.e. more generic searches. Brands, and how Google treats them at the SEO level, is one of the main variables to bear in mind; these days, branding is synonymous with SEO. 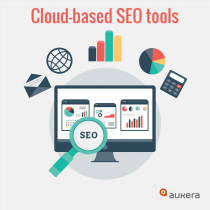 The search engine knows that when a user looks for something segmented via its brand, the intentions of that search are specified and segmented much more effectively. Searching for “jobsite” suggests that the user wants to visit the employment portal in question. So this is a branded search, with a user who has a purpose – whether transactional or not – and knows the brand of the content s/he wishes to access. We originally talked about navigational searches because users often used Google’s search box as an address bar. In other words, s/he Googled “www.jobsite.co.uk” or another domain name as a way of reaching the desired content. As Google usage matures across all user types, from millennials to late adopters, domain name searches have become less frequent and have given way to direct branded searches. 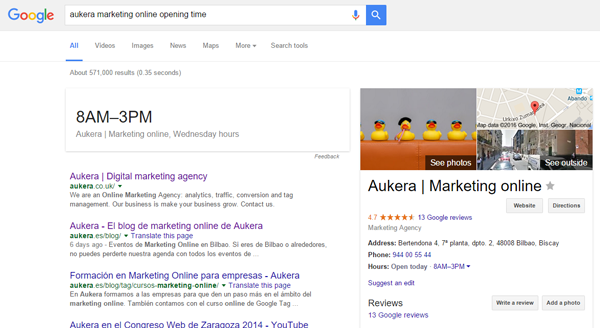 Navigational branded search (with a strong transactional component). Navigational branded search (with a strong informational component). The last two examples (“buy iphone” and “iphone ad”) refer to brands/models of a product that can be found in multiple stores/domain names. Therefore, it is not a 100% navigational search. Nonetheless, users may reach the brand’s domain name – in transactional searches this happens more frequently – or may equally be able to satisfy his/her search intentions via other domain names that aren’t controlled by the brand/company in question. In the same way that it’s ten times easier to keep an existing client than capture a new one, from an economic/transactional perspective a branded search is much more valuable than a non-branded one. And that’s because, ultimately, those of us who work in marketing have to observe all of this through the prism of the business. Classifying users and their searches must be done on the basis of the objectives of each online business. We’ve already said that a branded search is more valuable than a non-branded one. Likewise, a transactional search is more valuable than an informational one, because it’s closer to the objective of conversion (the transaction). For business models related to advertising (banners, subscriptions) and certain content portals, we can’t really speak of a transactional environment in the pure sense. There are micro-conversions, such as following a brand on social networks or subscribing to a newsletter, but for models based on volume of traffic, the informational searches will bring in the money. 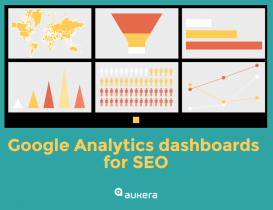 In fact, it’s no longer unheard of to find Adwords ads for purely informational searches. You can see how I’ve classified the branded searches as the most mature, because in general they’re the most important in relation to conversion. Although we’d also have to classify some of these searches as informational, personally I believe that while there’s an economic component – e.g. price, cheap – the search should be treated as transactional. The closer we are to conversion (action), the more valuable the user’s visit becomes (although there always qualifications). For example, here we explain how a (non-branded) transactional search is close to the action because of its transactional intent, even though the user will still have to evaluate our brand (the domain name s/he has visited) and choose it ahead of other options before completing the purchase/transaction. The searches that are top of the list (point 1) are the closest to conversion and therefore the most valuable, while those that are bottom are the furthest from conversion and therefore the least valuable. Like almost everything, this can be adjusted to suit the nuance and profile of the specific online business model. Although a search that doesn’t generate a direct visit to the website is the furthest from any form of conversion, when the search refers to our brand we can at least strengthen our corporate branding by optimizing the knowledge graph and/or microformats. The difference is that these searches are aiming for results outside the brand-controlled content; i.e. the user includes the brand name but wants objective, third-party information. I haven’t included these searches in my pyramid because they deal with a delicate kind of traffic, and generally have a negative bias towards a third-party brand. They could present opportunities, but it’s necessary to have the brand’s online reputation under control when it comes to managing them. Everything I’ve said above can be multiplied by as many search contexts as we can think of. Everything can vary according to geographic location, time, device used, etc. 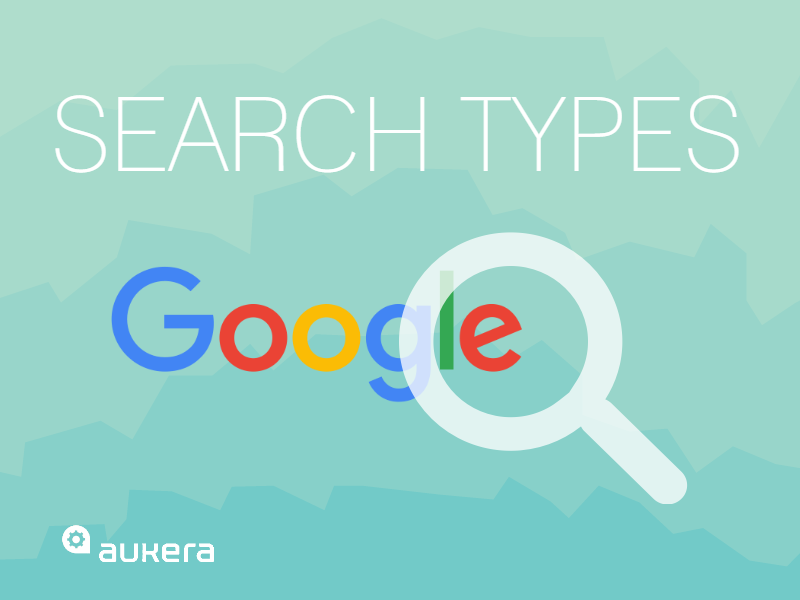 One of the search types I’ve always liked to set apart from the rest is the local search. It can respond to habitual patterns, although it also lifts segmentation to a new level, given that it adds a geographic component that may be intrinsically exclusive. Obviously, it’s impossible to cover every case. My advice is that you choose the search segmentation that best adapts to your business or needs, and stick with it. And remember that too much information (the famous infoxication) can be toxic to the objectives of your SEO activities, while excessive segmentation of keyword research will cause serious damage to usability and usefulness. Finally, don’t forget that the objective of every activity is to generate an income, so it’s vital to establish conversion routes that will mature clients within the business cycle. For example, if users arrive via informational searches and are not, therefore, going to buy anything from us, we must try to move them on to the next stage within the business cycle; e.g. by offering them a newsletter so that they recognize our brand in the long term. The idea is that when they’re ready to convert, they’ll do so with our brand. The subjects discussed in this article are pretty subjective and could raise a number of questions. We’ll be happy to deal with any queries via the comments. In my next article I’ll link this subject to the user’s search intentions, given that Google is learning how to understand them better, and because certain clients are crazy if they think they can just ignore these new SEO search rules. So don’t miss out! Subscribe to our networks, add “Aukera” to your Feedly, or do whatever you need to do to make sure you don’t miss us!